What does it mean when my 2000 Honda Accord surges when I am moving at a steady speed? Bruce says: First check your gas because badly blended fuel could cause this. If that doesn’t work you most likely have a problem with your fuel filter or fuel pump. 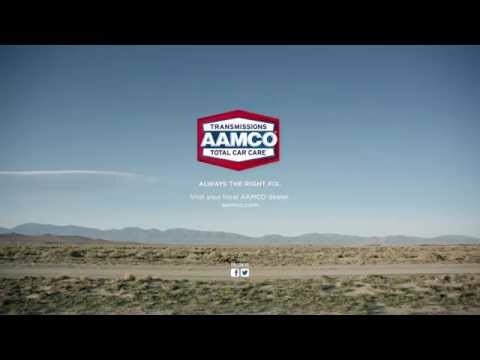 Your closest AAMCO center can diagnose and fix the problem for you!